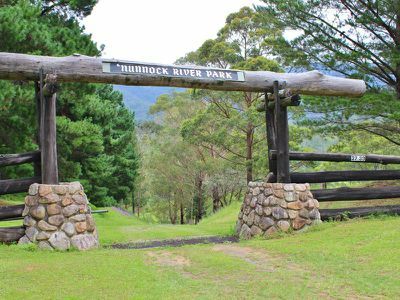 Nunnock River Park - A stunning property! 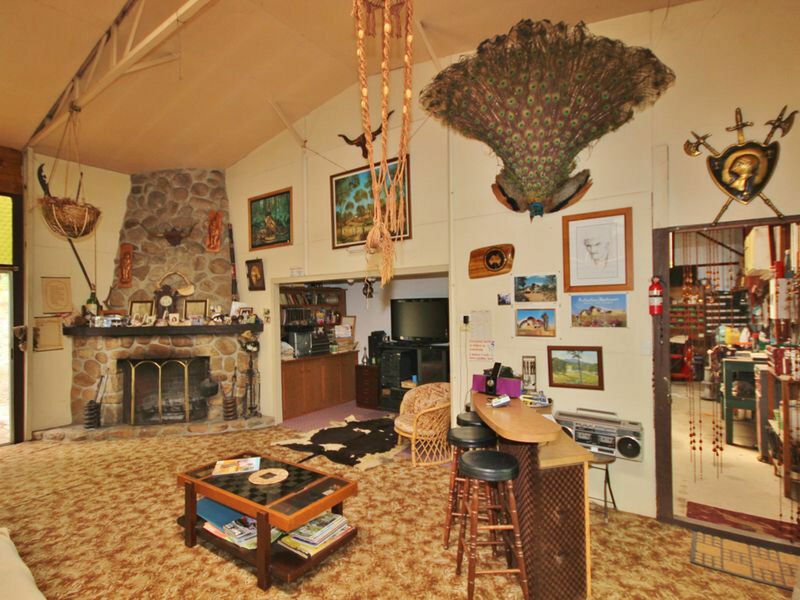 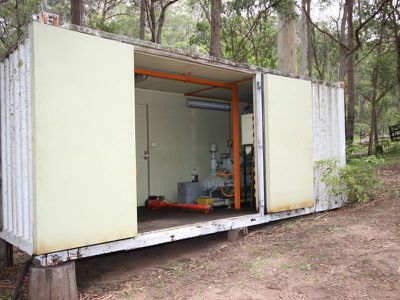 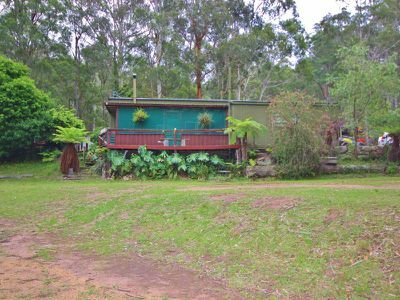 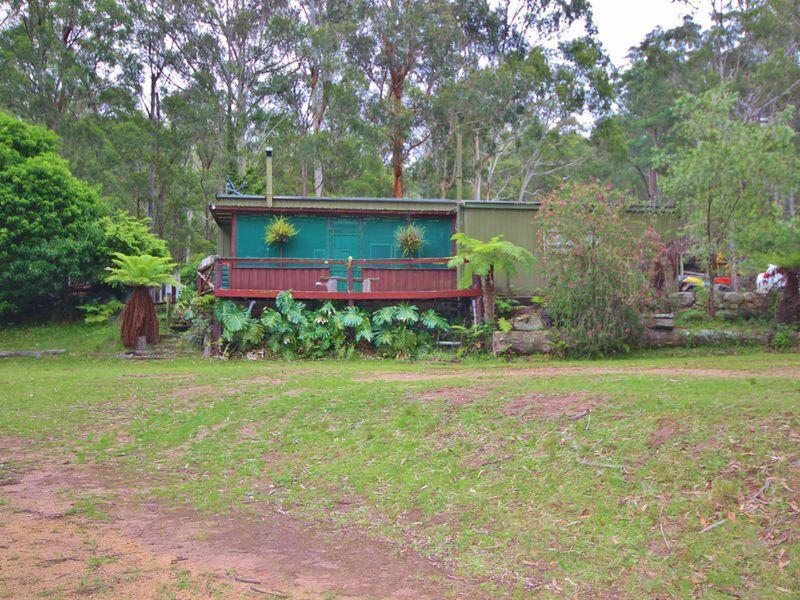 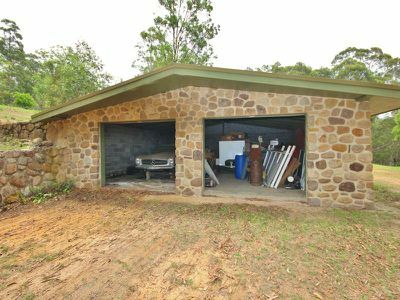 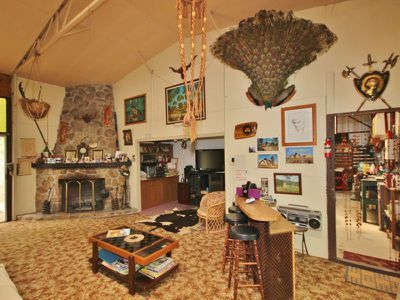 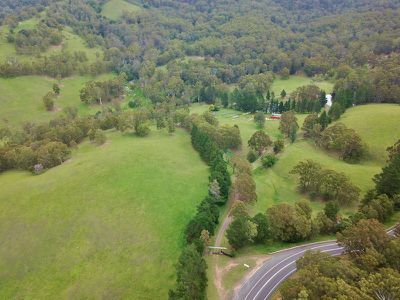 Located at the base of Brown Mountain (Great dividing range) & fronting the Snowy Mountains Highway this diverse property would be perfect for a tourist facility, 2 hours from Canberra city and less than an hour to the beach (or Merimbula airport). 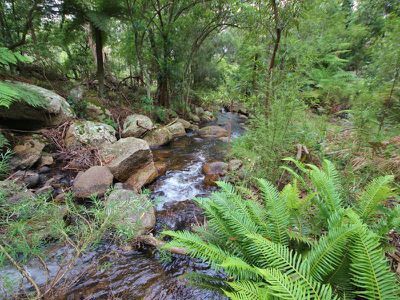 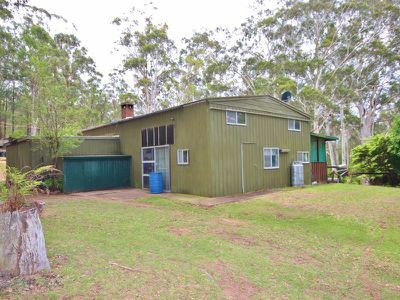 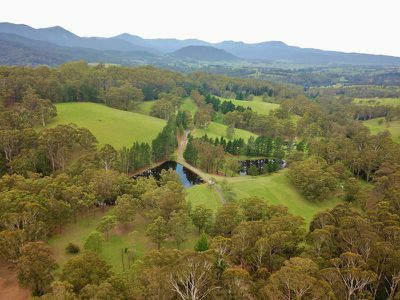 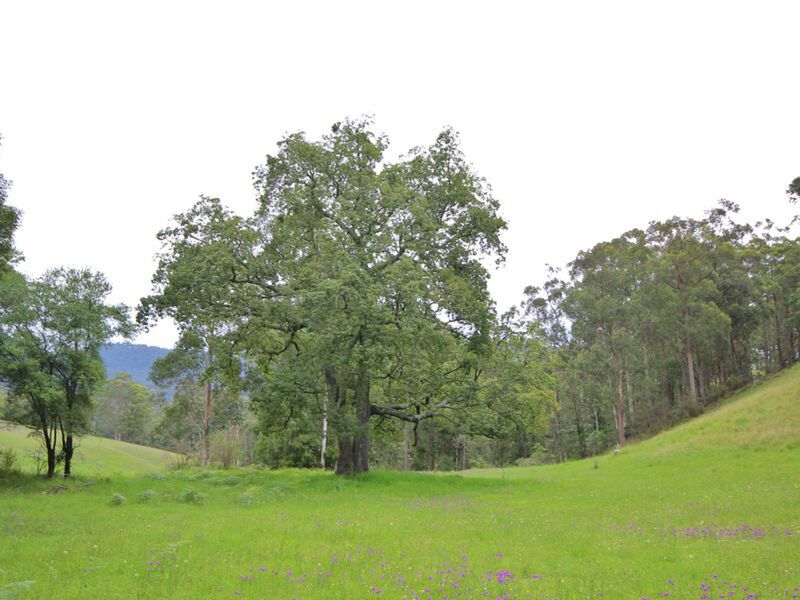 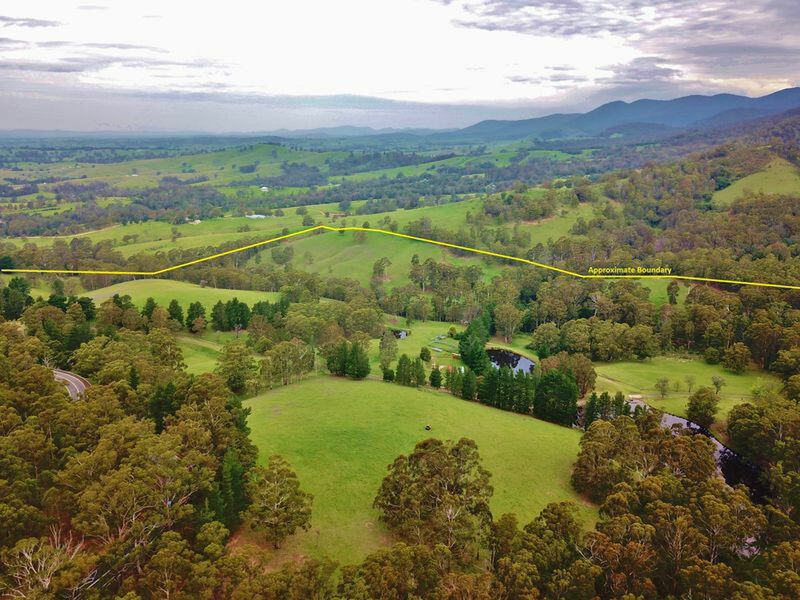 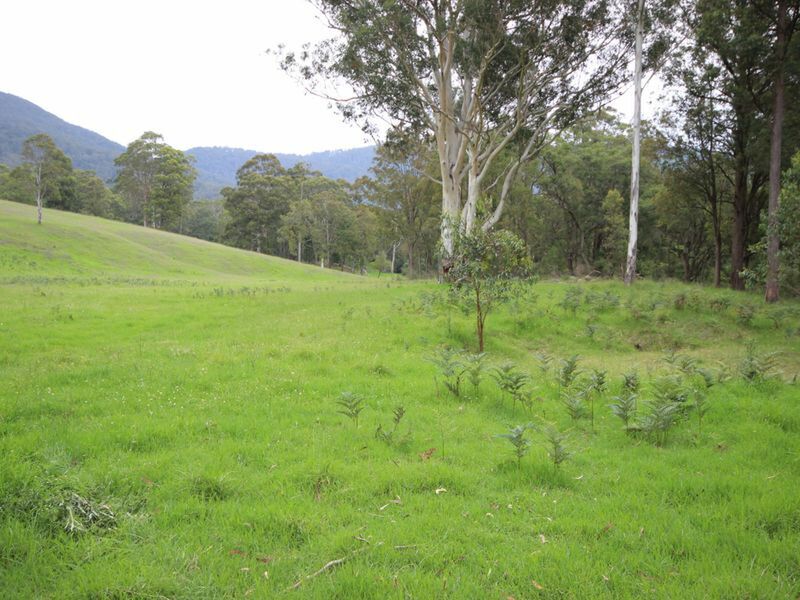 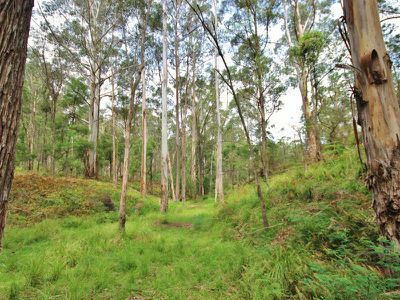 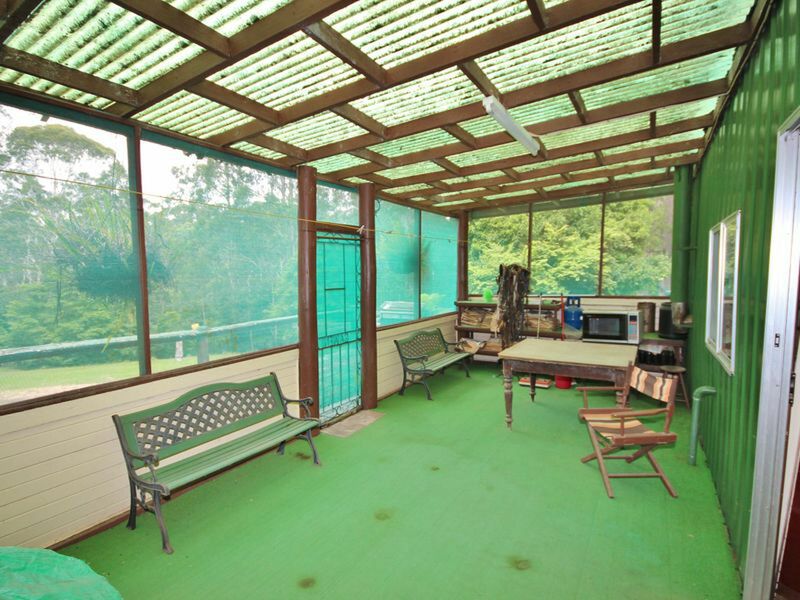 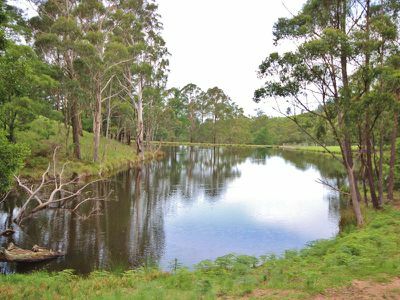 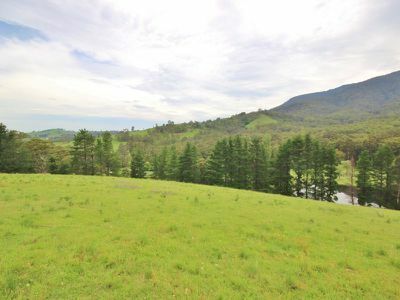 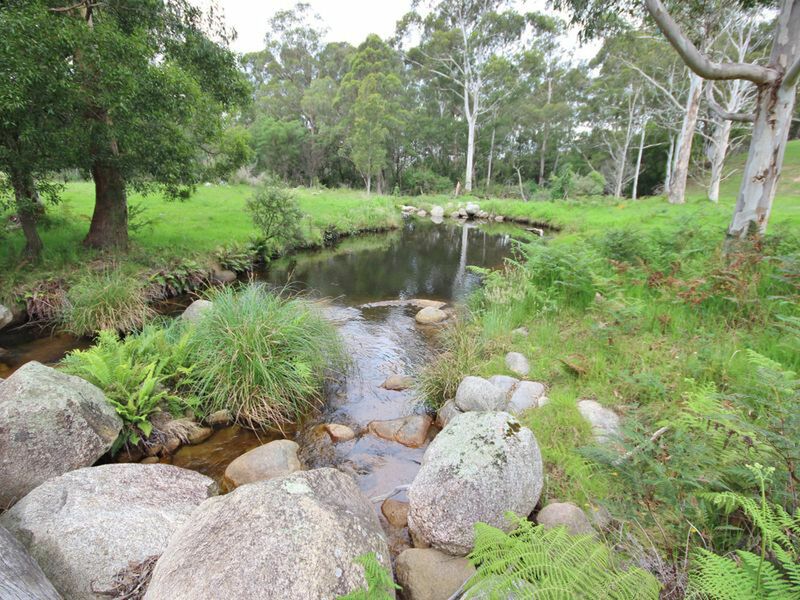 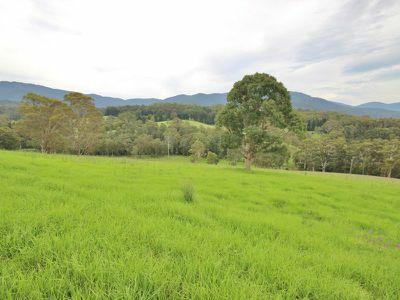 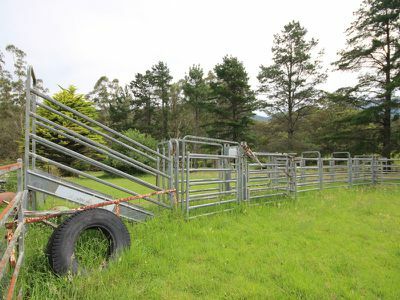 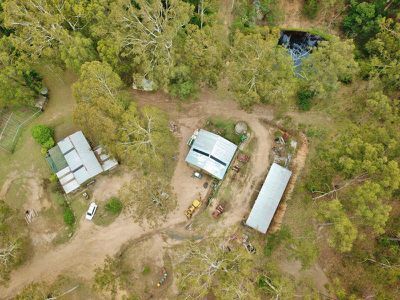 The property overlooks the Bega Valley and offers a diverse topography ranging from fertile undulating grazing country to temperate rain forest. 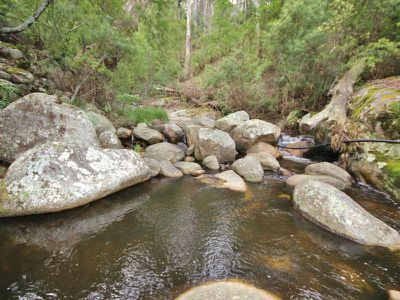 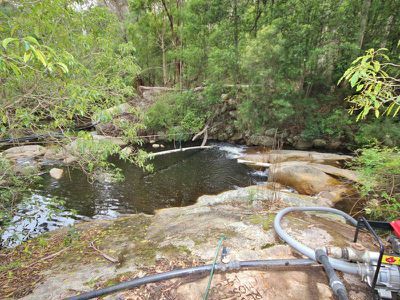 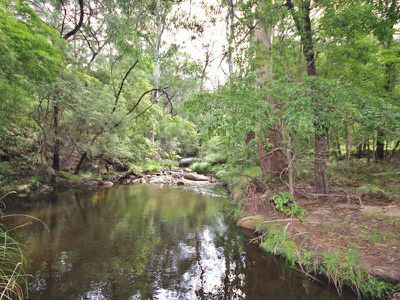 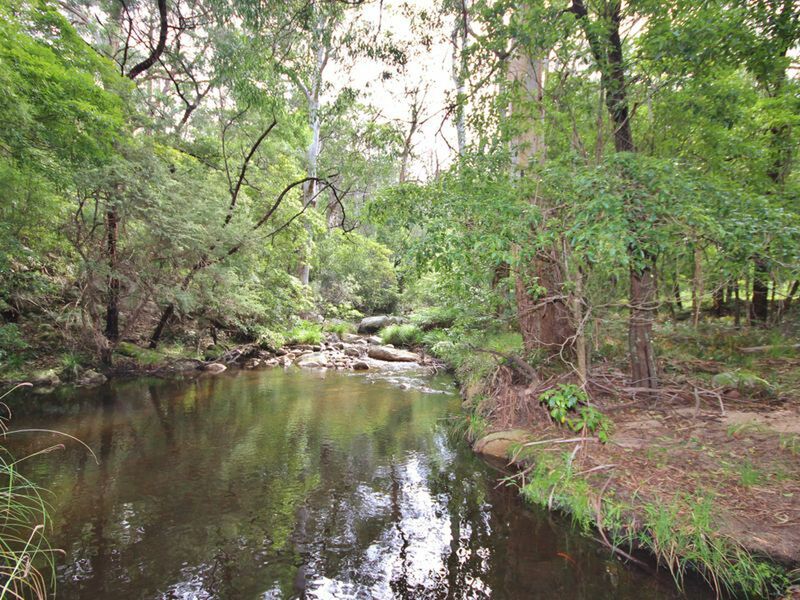 Approximately 1/2 pasture and the balance native bush land with the Nunnock River winding its way through the property with large swimming holes & cascading waterfalls - This permanent river provides abundant water and is complimented by 6 dams including two very large fish stocked spring fed dams. Although the property does not have a formal home, there is a large excavated building site with orchard, adjoining a superb stone double garage. 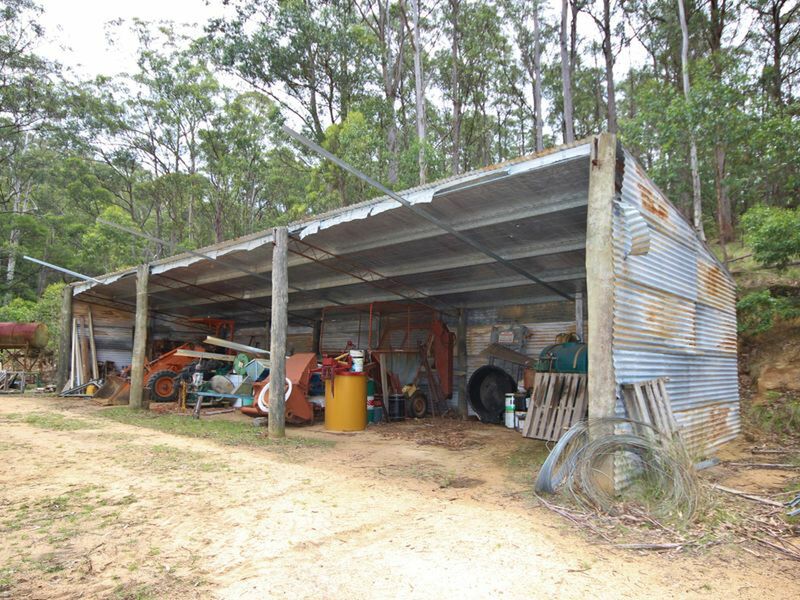 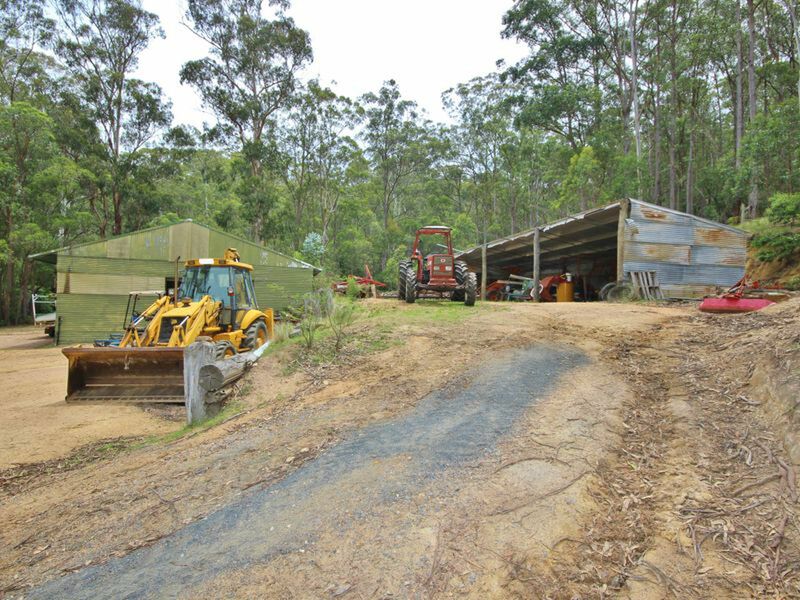 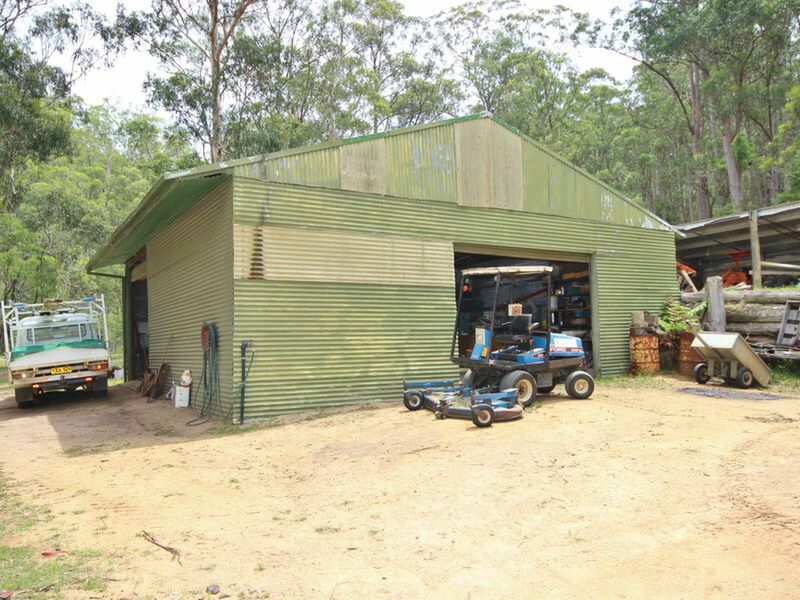 6 x 18m open skillion shed, 10 x 10.5m work shed. 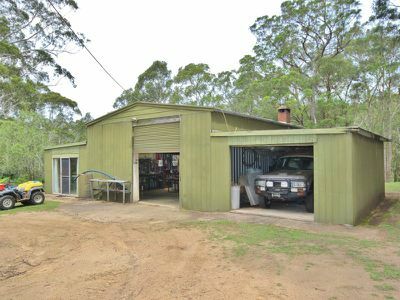 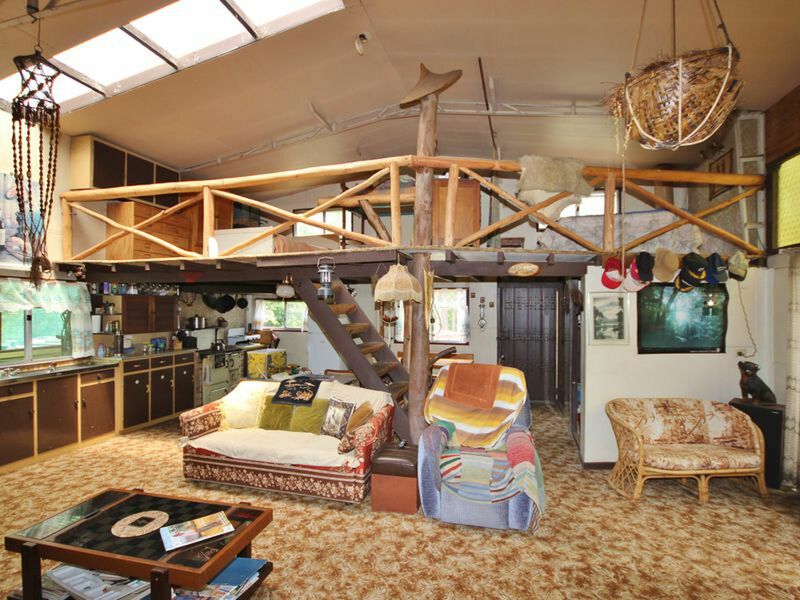 The existing residence has been built within a large colorbond shed and contains a large open plan living area with timber lining, kitchen, bathroom, huge main bedroom and large mezzanine/loft bedroom. 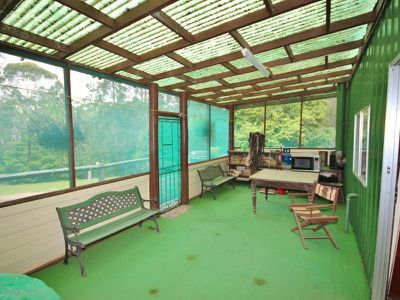 A superb stone fireplace dominates the living area which opens out to an enclosed pergola area and deck. 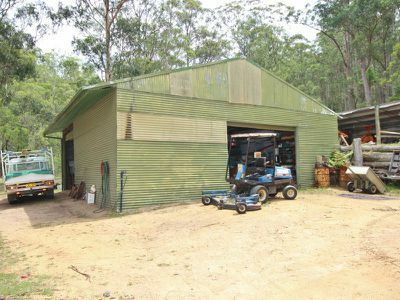 This adjoins a 7.6 x 7m workshop with mezzanine and adjoining 7 x 4.4m garage. 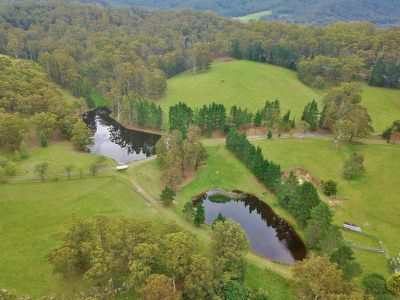 The property is well fenced and has run 25 - 30 breeding cattle and would be a superb horse property with leveled areas for an arena and fire trail tracks around the forest areas. 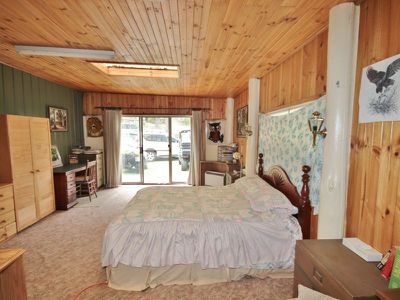 The property includes 2 large generators and a substantial pump station at the river. 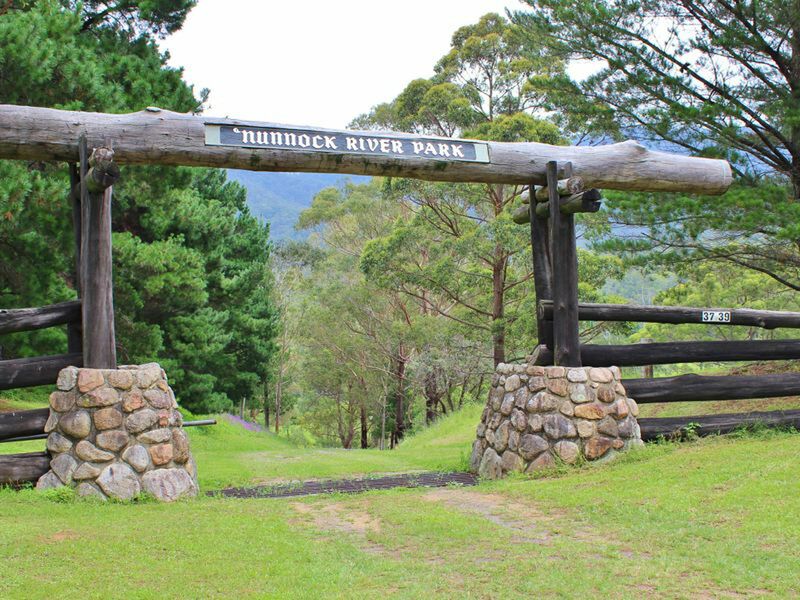 The property's landmark entrance has high exposure to the busy highway and the features & zoning of the property make it perfect for a quality tourist facility, B&B, farm stay or function centre or just a magnificent private property.